Al, like his father and grandfather, is a Maine native & licensed Maine Guidesman. 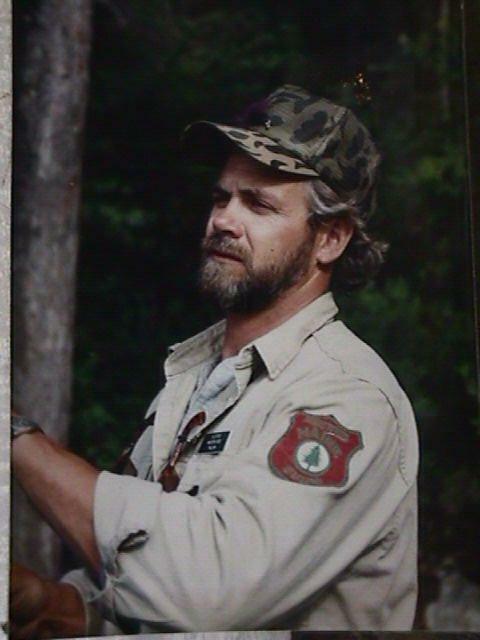 Al has been a Master Maine Guide for over 30 years. He's been an Orvis endorsed Guide and also has guided in some of the most prestigious lodges in Maine such as: Hardscrable Lodge, located in the Western Mountains of Maine, Falcon Lodge on Spencer Lake and King & Bartlette Fish & Game Club. 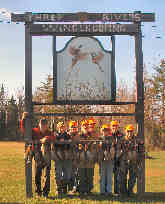 Without a doubt these are the best fishing & hunting camps in the State of Maine. In 1998, Al & his wife Patty bought an old farmhouse in their hometown of Milo, Maine. Al is now doing what he loves - bird hunting. He now owns a commercial shooting area where sports enthusiasts of all ages can hunt 365 days a year.